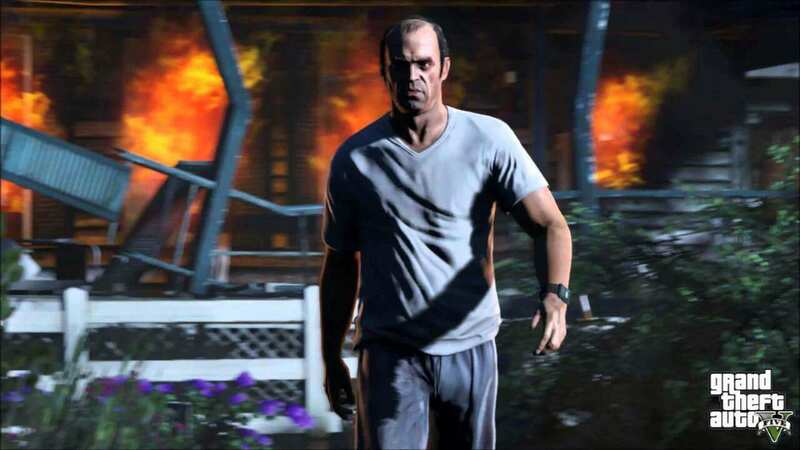 Good news and bad news about GTA V folks. Let’s start off with Good News. 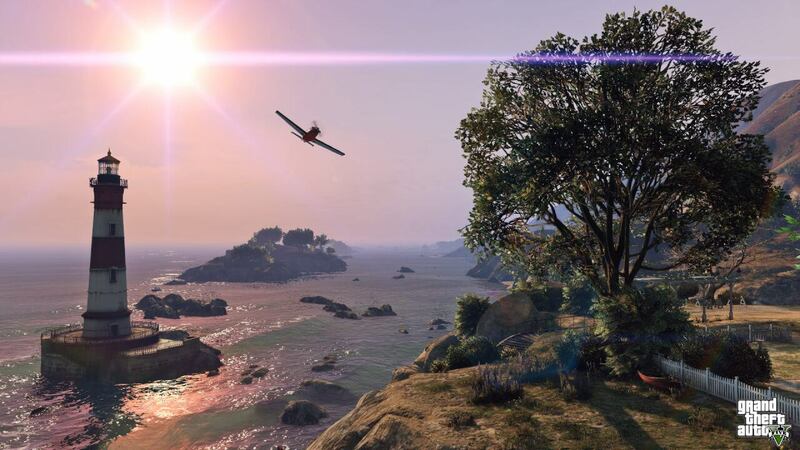 Official System Requirements are now announced by Rockstar Games. GTA V’s minimum requirements is pretty low in my opinion which is a good thing, but again, it requires 4GB and 64bit OS so I guess for those who are still stuck using 32bit OS need to do some upgrading. Oh, and that HDD space requirement though.